Stereocity presents the exclusive preview of upcoming Deep & Soulful summer tracks ! 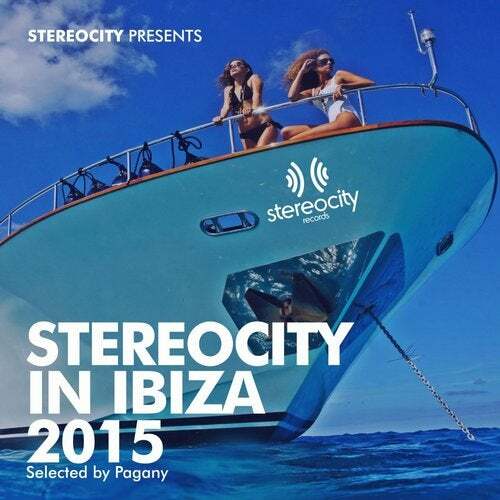 STEREOCITY IN IBIZA 2015 includes the new single of Pagany featuring Chanelle with the cover of classic house anthem Caught In The Middle of 90's reworked in a classy soulful version. Full pack will coming on Stereocity with top remixes. Others tracks: classic soul rework of Papa Was A Rolling Stone by Soul Groove & Funky Judge already supported by top Dj; the Soul Groove remix of It's About The Music by Ciskoman feat Elektra; the duo Funky Judge with a track taken from the Get A Feeling E.P. ; the new remixes of the previous single of Pagany "Joy And Pain" remixed by H@K; and the new single of H@K Everybody Is Looking nominated as top 100 producer of 2014 ! have a great summer with Stereocity ! Love Caught In The Middle ! Lovely track. Prefer these mixes. Soul Groove & Pagany vs Soul Grooves mixes work for me. Supporting & playing! Really nice work. Great mixes!! I ve been playing this for awhile now and the reaction is great! Well done guys. Love the dub version, strings and horns are absolutelty ace !